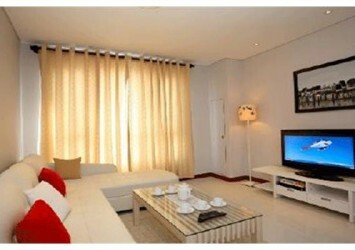 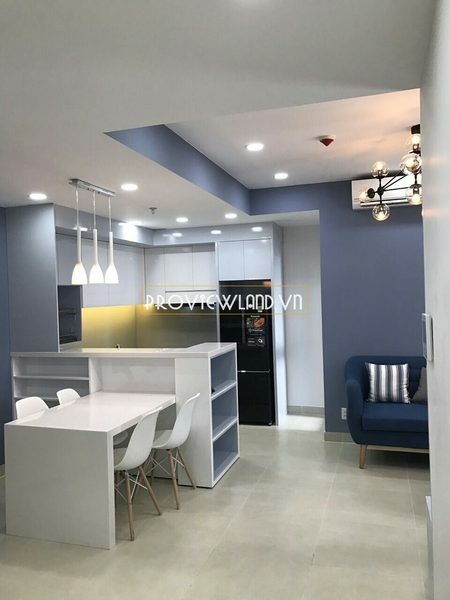 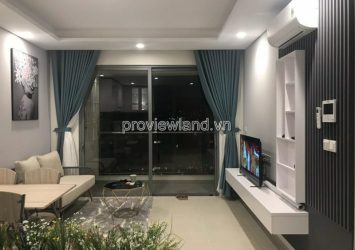 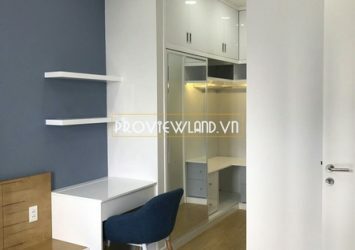 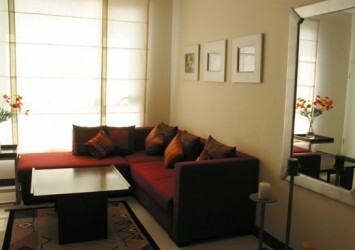 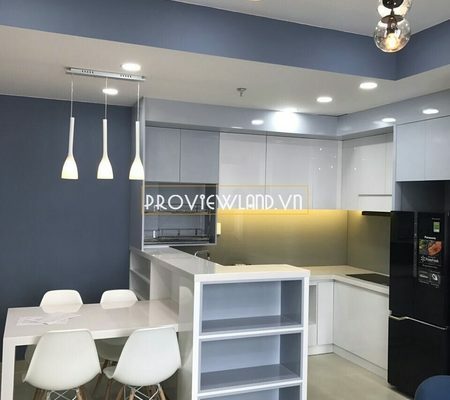 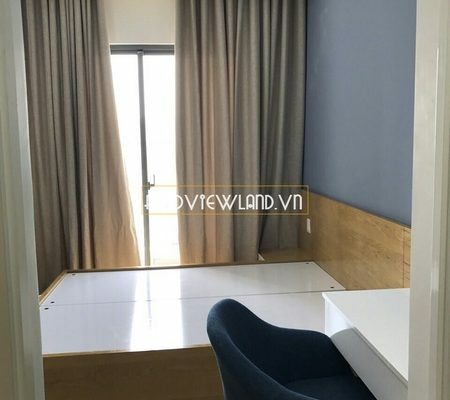 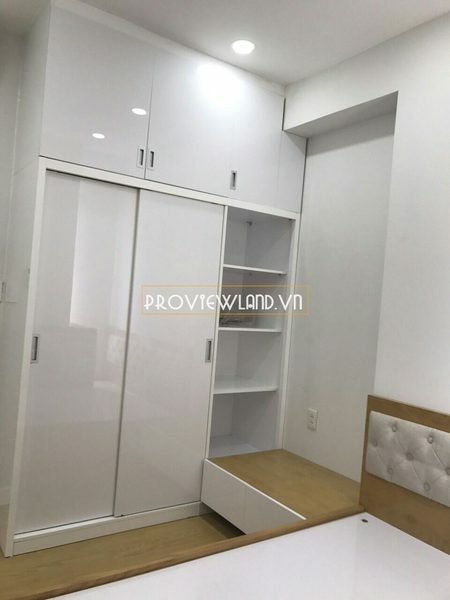 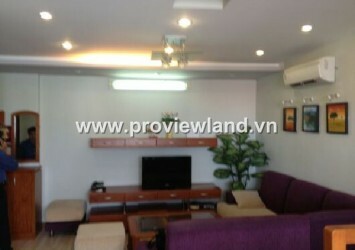 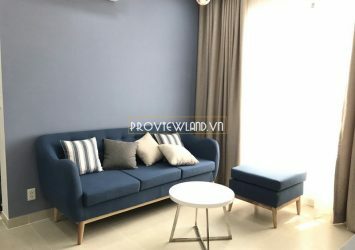 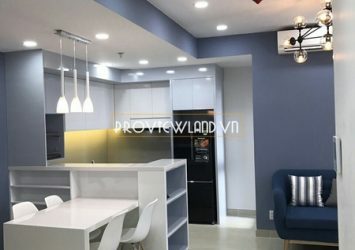 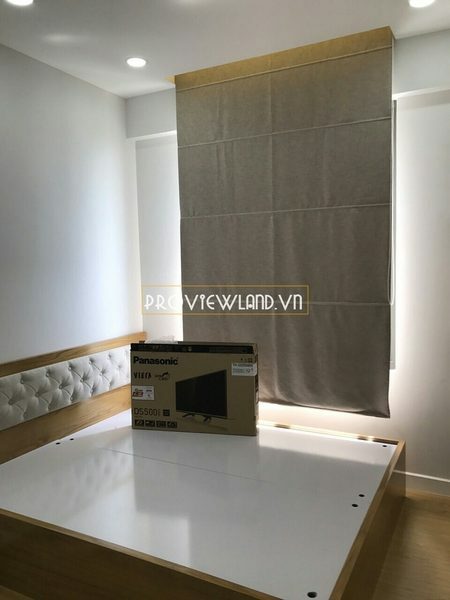 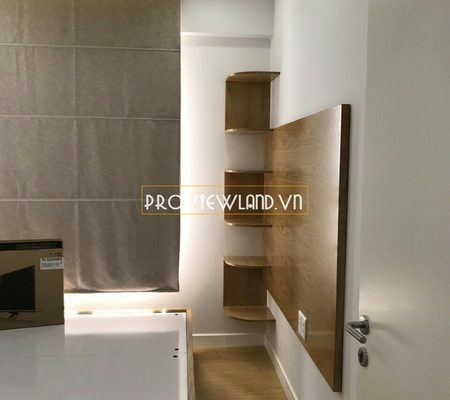 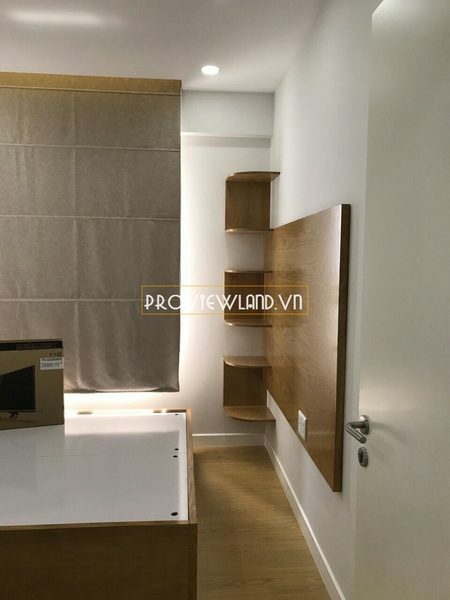 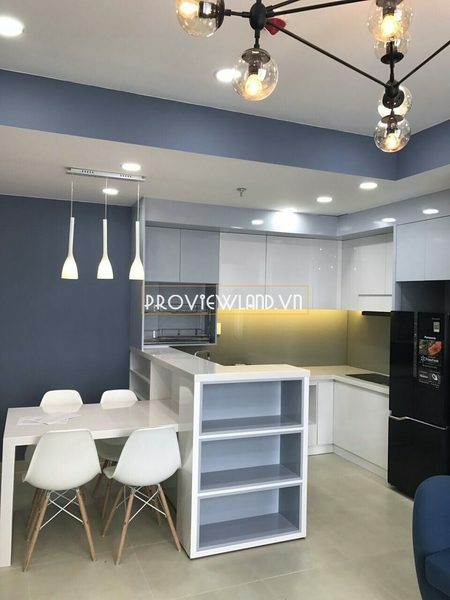 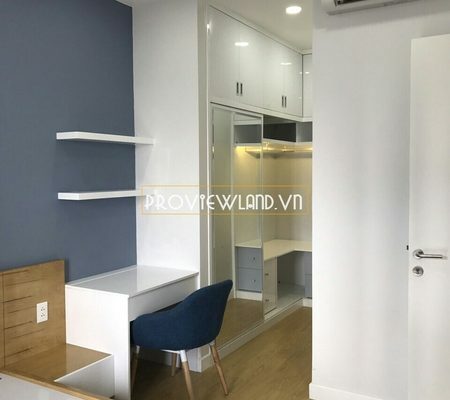 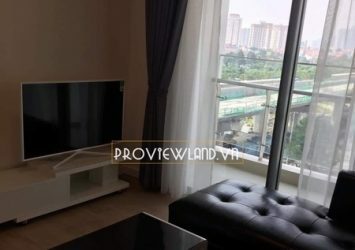 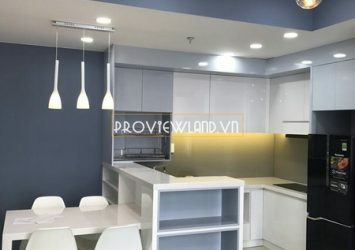 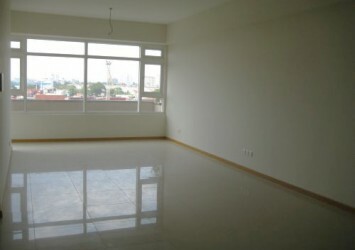 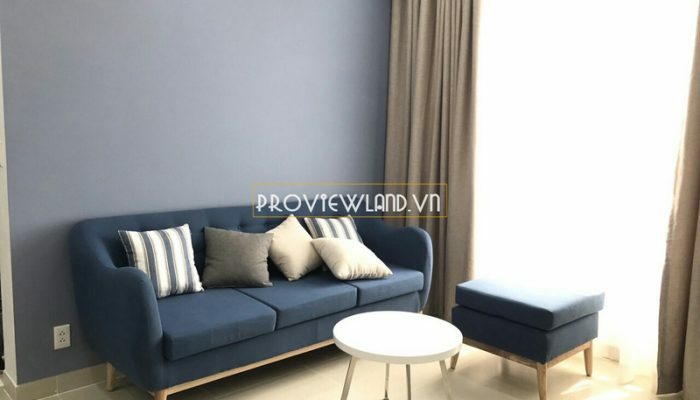 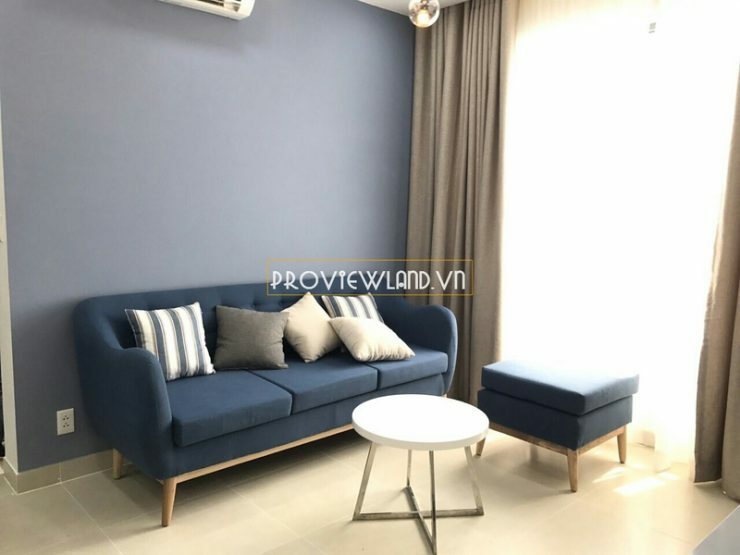 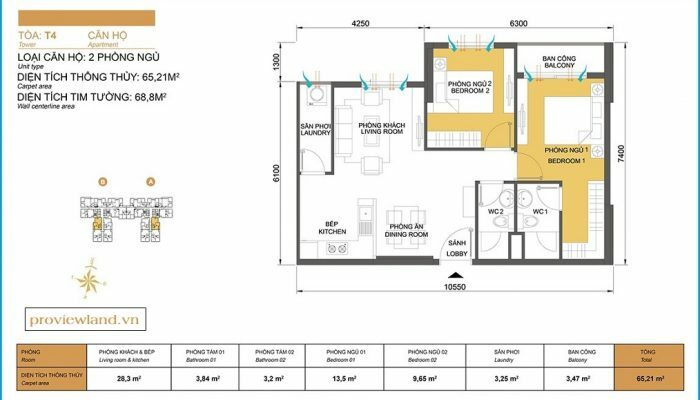 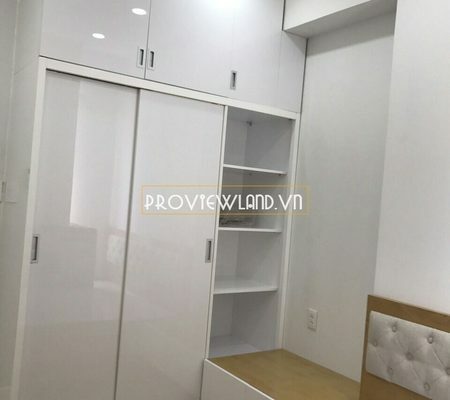 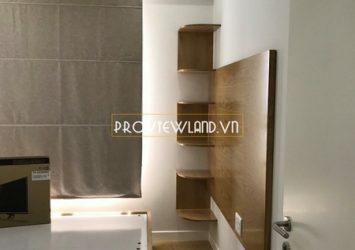 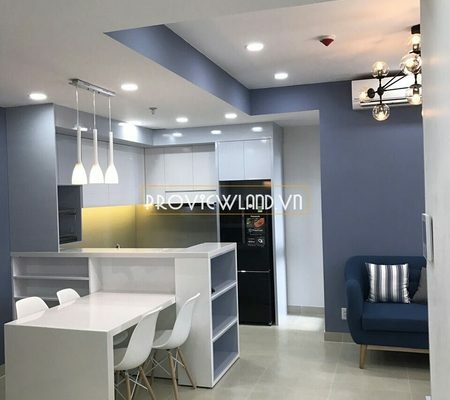 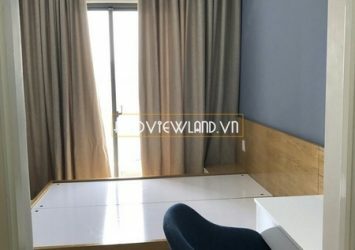 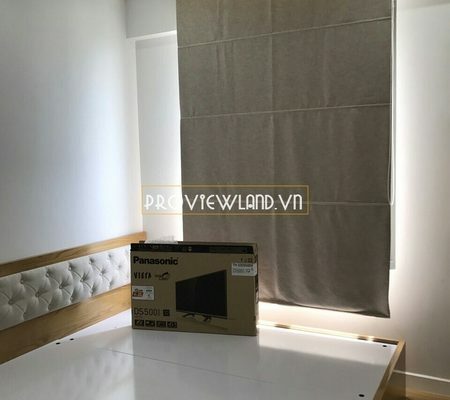 Masteri Thao Dien apartment for rent with very luxurious design, area of 68sq.m, including 2 bedrooms and 2 bathrooms, living room and kitchen, … apartment is furnished with high-class furniture. 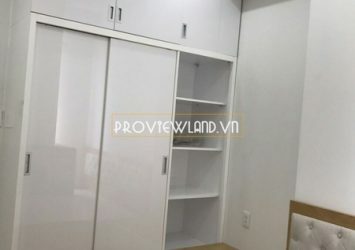 Price for rent: $ 800 / Month – Can negotiate. 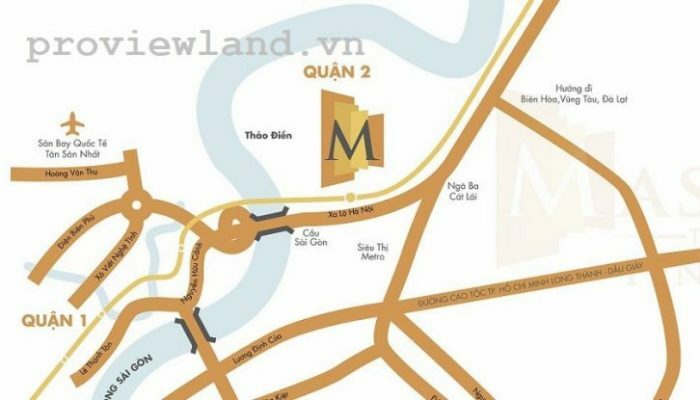 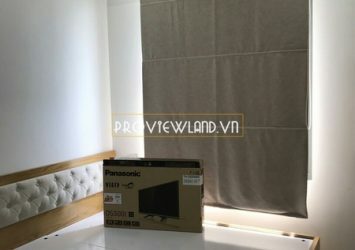 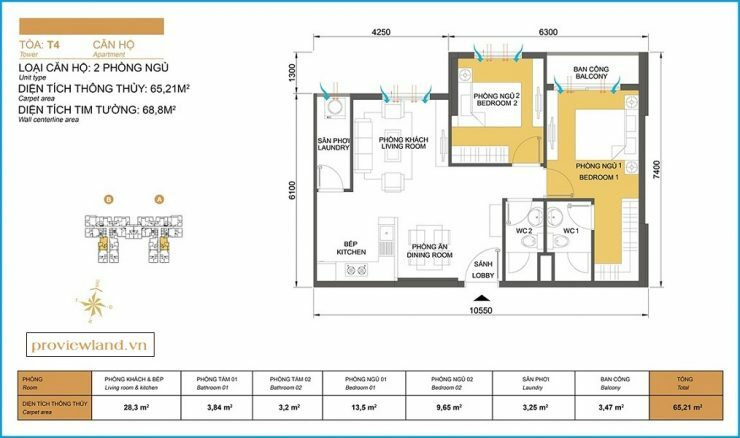 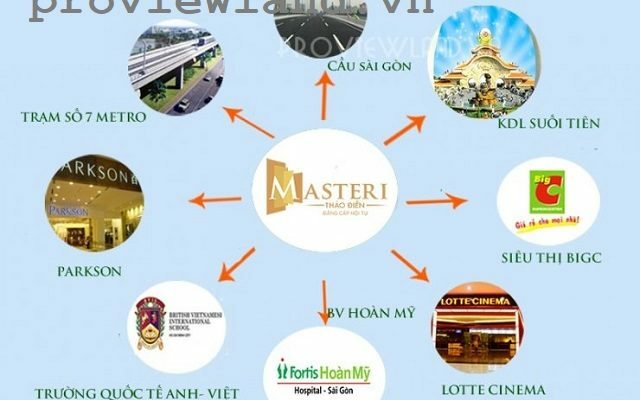 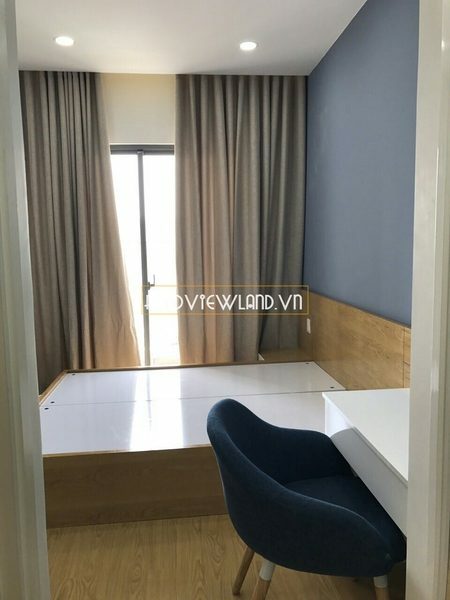 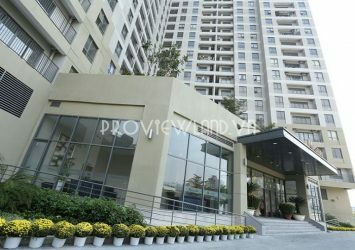 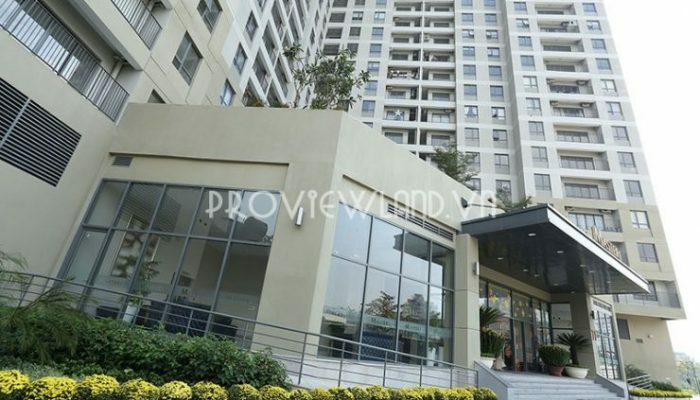 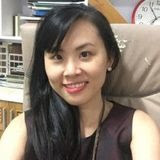 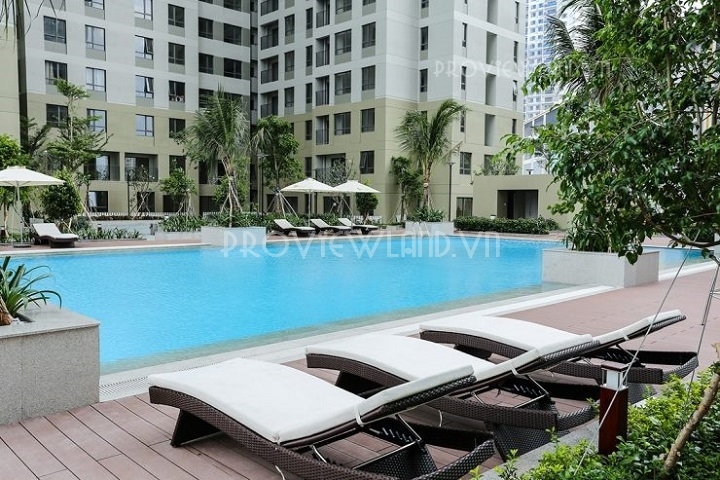 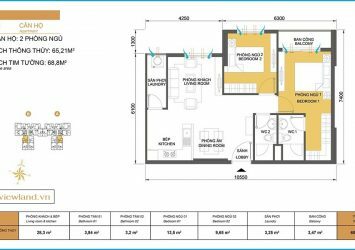 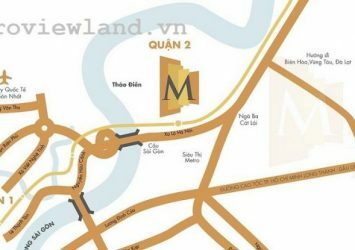 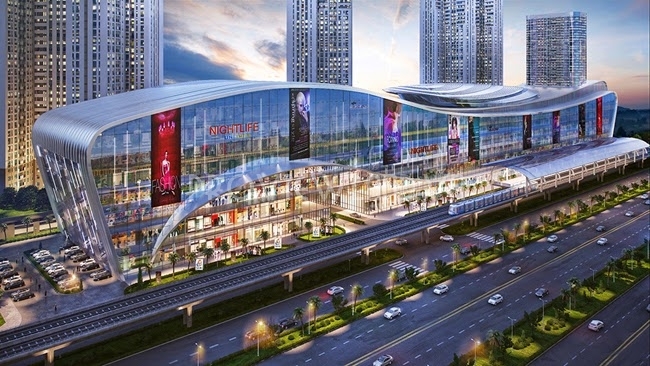 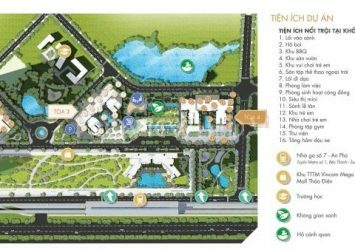 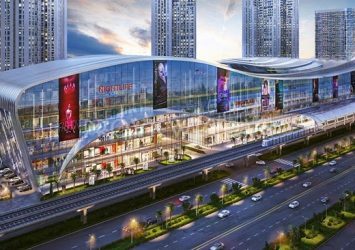 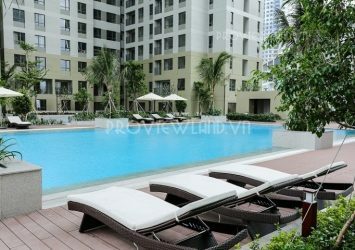 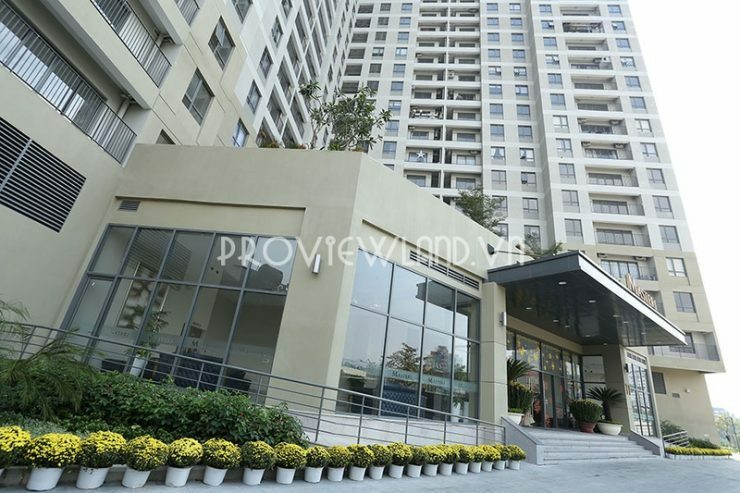 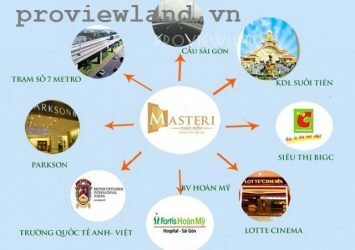 Masteri Thao Dien owns a prime location right in front of Ha Noi Highway, Thao Dien Ward, District 2 with full facilities: swimming pool, gym, supermarket 24/7, children’s area, Vincom Mega Mail .